Need Finance to build a Commercial Property in Melbourne? Nationwest works closely on a daily basis with Commercial builders, and our staff have a wealth of experience to ensure you building project runs smoothly, on time and on budget. 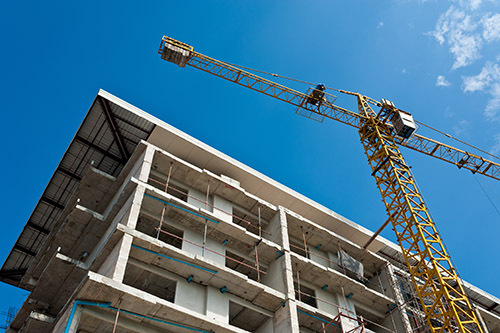 Commercial construction loans in Melbourne produce more challengers than your standard commercial refinance or purchase. Consideration must be given to securing the block of land, the building contract, the end value of the project and realistic payment options during construction, so business cashflows are not stretched. We'll sit down and work with you and the builder to ensure all expectations are met and that you have sufficient funding to complete your project. Whether that be as a Developer, Owner Occupier or Investor.